When Andrew Slater set out to make a music documentary, he intended to focus on the electrification of folk music. But through interviews with the likes of David Crosby and Eric Clapton, he ended up creating a film about artists of the 1960s Laurel Canyon music scene and how they impacted one another and the greater music world. The resulting documentary is “Echo in the Canyon,” which premiered at the opening of the LA Film Festival at the Ford Theatres on Thursday. 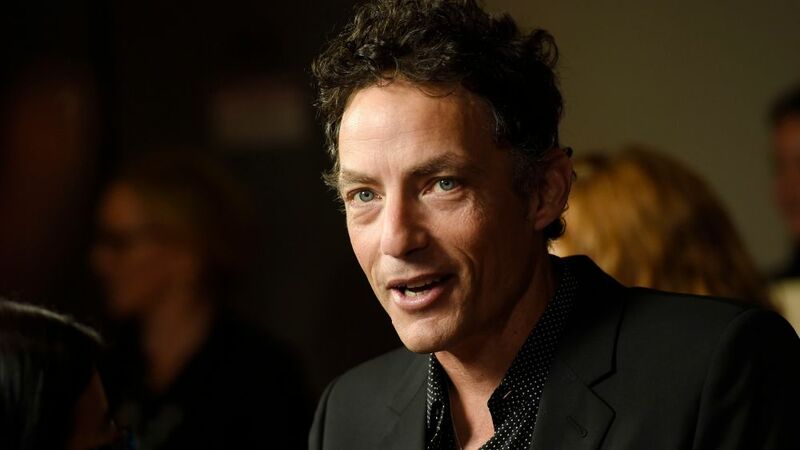 Slater, a music industry veteran, directed the film, which features executive producer Jakob Dylan as he interviews legendary artists like the late Tom Petty, Crosby, Ringo Starr, Clapton, and Michelle Phillips. Dylan, the son of Bob Dylan, also talked to musicians such as Cat Power, Regina Spektor, and Beck on how their sound was influenced by artists of the ‘60s. Dylan said he has known Slater for 30 years, as Slater managed Dylan’s band, the Wallflowers. He said they wanted to make a documentary about the Laurel Canyon music scene after the two made a record called “Echo in the Canyon.” On the album, Dylan covered songs by 1960s-era Southern California folk rock musicians like the Mamas & the Papas, Buffalo Springfield, and the Beach Boys. Slater said the film focuses on the creative diffusion among songwriters, as opposed to serving as a “historical document” that explores the social or political aspects of the music from the era. Michelle Phillips of the Mamas & the Papas appeared in the film, and said the canyon was sort of a “hideout” for artists to inspire one another since they all lived so close. However, Slater said there are a number of contemporary artists who he sees has been inspired by the sounds of Laurel Canyon, including musicians from that area, like Jonathan Wilson and Father John Misty, who has said his music was influenced by his reinvention there. Cat Power, who recorded with Dylan on the album, also appears in the film. She said she grew up listening to music from the ‘60s and resonated with the songwriting and the themes of stories of human struggle and the age of innocence. She said she is a fan of contemporary artists like Lana Del Rey, Nick Cave, and Frank Ocean for their lyrical abilities. And when it comes to songwriting, Power said it’s hip-hop, not folk rock, that as a genre captures the most complex narratives. “Hip-hop is the greatest, most current reflection of our music history. It has everything: the human story, the human struggle, the joy, R&B, the church, the blues, and the rhythm,” Power said. The film’s premiere was the first time the LA Film Festival has opened with a documentary, or open with a first-time filmmaker. Jennifer Cochis, the director of the festival, said it was a “bold” choice, but she fell in love with “Echo in the Canyon” and its relevance to Los Angeles, as the film traces the beginning of pop music to Southern California.